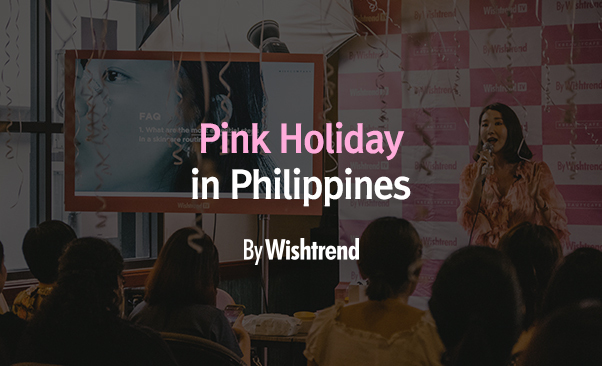 By Wishtrend has held a 'Pink Holiday' event on December 15th, 2018 in Manila, the Philippines. Ahead of the event, many of our fans were interested in joining the event and pre-registered through Wishtrend's Social Media channels. The Pink Holiday event was the very first time introducing the brand to our customers including our two newly released products, Acid-Duo 2% Mild Gel Cleanser and Polyphenol in Propolis 15% Ampoule. The Venue was decorated and filled with colorful balloons, Wishtrend TV posters, and catering! Moreover, many of the influencers and customers have filled up space and Wishtrend TV's main host Eunice gave an insightful beauty class, sharing skin care tips to achieve glass looking skin. In addition to the beauty class, we had played fun little games to give out goodies, and of course, QnA time! [caption id="attachment_933" align="alignnone" width="650"] Eunice sharing her skincare tips for Holiday[/caption] [caption id="attachment_931" align="alignnone" width="650"] Wishtrender trying the newly released Polyphenol in Propolis 15% Ampoule[/caption] While many influencers were capturing the moments and contents to share with their followers, the attendees enthusiastically participated in the QnA session, asking skincare tips and solutions during the skincare emergency. 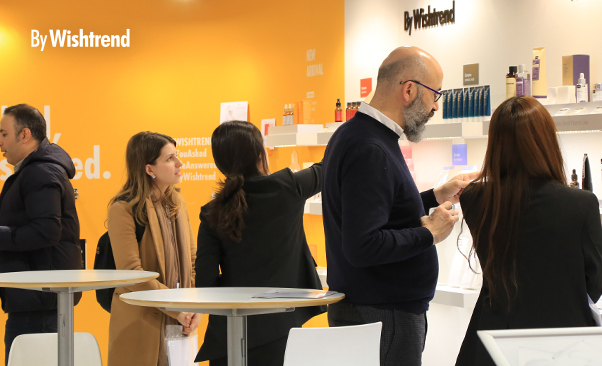 With the opportunity to show By Wishtrend's brand history as well as brand philosophy, the attendees had the opportunity to learn more about the brand and our motto. For us, it was a great time to build brand recognition and lucky to had a chance to spend such quality time with Wishtrenders! 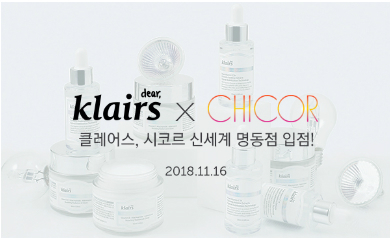 Wishcompany (CEO Seongho Park), a beauty company, developing cosmetic brands and digital contents, has announced that Klairs has launched in Chicor, the headquarter of Shinsegae Department store in Myeongdong on Nov. 16th. 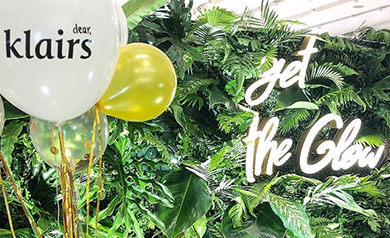 Chicor is a beauty select shop running by Shinsegae Department store, where you can meet Korean and global cosmetic brands. 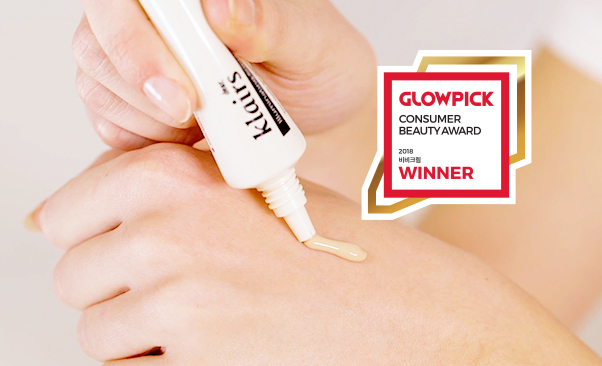 It is known as a Korean version of Sephora and has recently become popular among the young. Especially, the main Shinsegae Department store in Myeongdong is attracting a lot of visitors due to its duty-free shop, opened in 2016. By launching in Chicor, Klairs has seized the opportunity to broaden its contact with global customers. Moreover, Klairs continuously tries to contact with local customers through the major branches of Chicor; Chicor Gangnam, AK&Hongdae, Yongsan and 12 more branches nationwide. 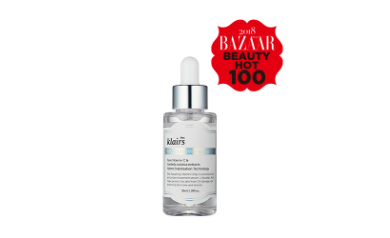 Klairs has been positioning as one of the popular brands at Chicor and ranked in the Top 50 sales. 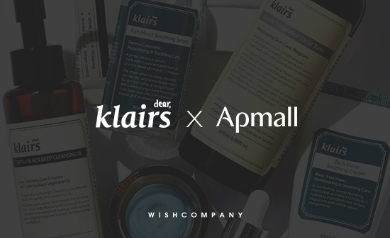 As of the first half of 2018, Klairs was ranked No.1 in sales △Essence ‘Freshly Juiced Vitamin Drop’ △Toner ‘Supple Preparation Facial Toner’ △BB Cream ‘Illuminating Supple Blemish Cream’ △Make-up Remover ‘Gentle Deep Cleansing Oil’ Brand Manager, Song Lee said, “We are excited to meet more customers by launching in Chicor, since Shinsegae Myeongdong is a huge commercial area where a large number of floating population is concentrated. 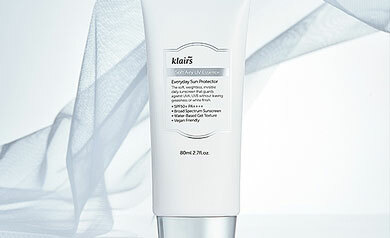 Klairs already has a big global fan-base and it means that we have a chance to broaden our contact with global customers.” Klairs has ranked high in sales on global websites and has loyal fans in Korea thanks to its good quality products. 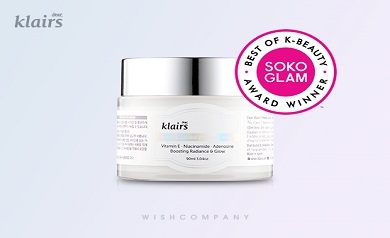 It is leading the K-beauty industry and it has recently released a new product called ‘Freshly Juiced Vitamin E mask’ which is selected as the winner of 10 popular products of the year at Soko Glam.